Many moons ago, back in the early halcyon days of sewing blogs (2012*cough*cough), Tasia (former owner of Sewaholic Patterns) coined the terms “cake vs. frosting”. Cake is your wardrobe basics and staples; the things you need and wear everyday; frosting is the less practical, more frivolous projects that may not get worn as often, but are perhaps more fun to wear and make. Many blog posts and much discussion on the merits of sewing cake vs. frosting ensued in the sewing community. I miss sewing frosting. When I first started sewing, frosting made up 99% of my sewing diet. Dreaming up fun, vibrant party dresses was what ignited my love for this craft to begin with, but as time went on I began sewing mostly cake. I figured if I was going to spend a lot of time making something, it was probably better to focus on things that would get the most wear. While I don’t regret this strategy (I have a closet full of thoughtful and well-made clothing that get worn on the regular), I’ve also noticed I have increasingly few “statement pieces”. My body and style has changed since I started sewing, so many of those old party dresses don’t fit my life (or bod) anymore. I miss creating those “only could have been dreamed up by me” garments, the ones you pull out for a special occasion, or when you simply need to lift yourself out of a boring, neutral wardrobe day. I don’t think I’m alone in this. Kelli of True Bias and I connected on Instagram over our frosting deficiency, and we decided we would head up a good ol’ fashioned sewing challenge. 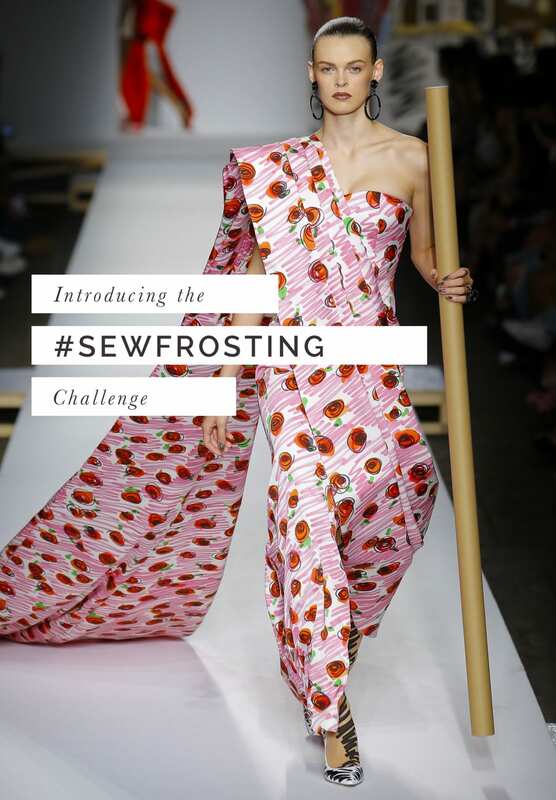 For the month of October and November, we want to encourage you to #sewfrosting. What does that mean? Well, it could mean finally finding a use for that gorgeous, over-the-top fabric you’ve been hoarding for the past few years. Or tackling a couture sewing project like a Chanel-esque jacket or classic sheath dress. It could be diving into your vintage pattern library and sewing up that fantasy silhouette, or trying out a new, edgy pattern company, or focusing your energy on a knock-em-dead party dress to wear to an upcoming holiday party. 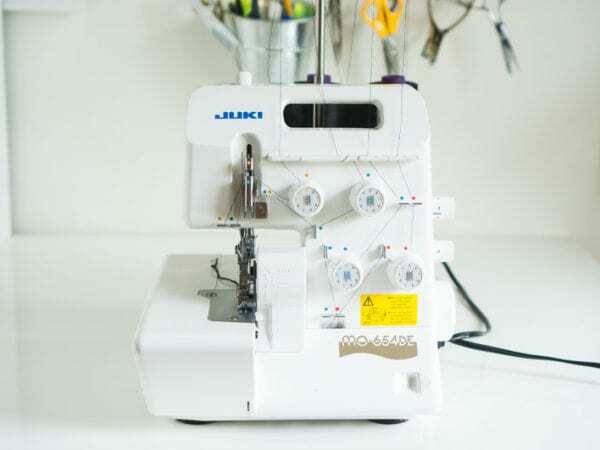 The definition is as wide as your imagination; the only real requirements are that whatever you take on is a) fun to sew b) fun to wear and c) likely to give your sewjo a boost. 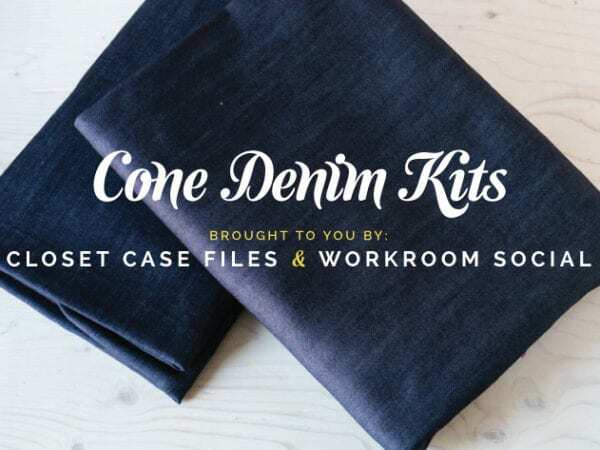 This time of year, Karen of Fringe Supply Co. also heads up Slow Fashion October, and I believe these two challenges can complement each other beautifully. Just because an article of clothing is fun and whimsical doesn’t mean it can’t be thoughtfully considered and see you through many years (a prime example being that sequin chevron dress I made a few years ago. I have reached for this dress again and again for fancy events ever since. In my opinion, a sequin dress can be as functional as a pair of black trousers if it fills that party hole in your closet). Really what #sewfrosting is about is connecting or reconnecting with why you love sewing, and really letting your creativity and imagination run wild. So, how do you participate? We’re keeping it very simple and casual round these parts (both of us have cake-y pattern companies to run, after all) so we’re just asking folks to tag their Frosting projects with the #sewfrosting hashtag on Instagram, and @ tagging both of us in your captions so we can keep up (keep the tags to the comments, since tagging us in the actual photo makes it confusing for people wanting to browse community tags of our company patterns). If you’re not on Instagram, shoot either one of us a message with pics of your projects and we’ll include you in the competition. The Most Unconventional Fabric or Material award. Top points will be given to those of you really going for it, whether that means thinking outside the box in terms of textiles, or simply wowing us with a crazy floral/lurex/scuba/silk faille confection. The Couture Award. We want to see craftsmanship and technique in this category; be sure to share images of any relevant finishes so we can properly appreciate your sewing wizardry. The Oona Balloona Award for General Fabulosity. This prize will be given to the Frosting that most stops us in our tracks. We’re hoping you will channel your inner Oona for this category, and have fun with colour and print. In addition to these three prizes, we will also be offering 2 community prizes, selected randomly. So, if competition ain’t your thing but you still want to participate, you could still take home a little booty bag of goodness from one of our lovely and generous sponsors. 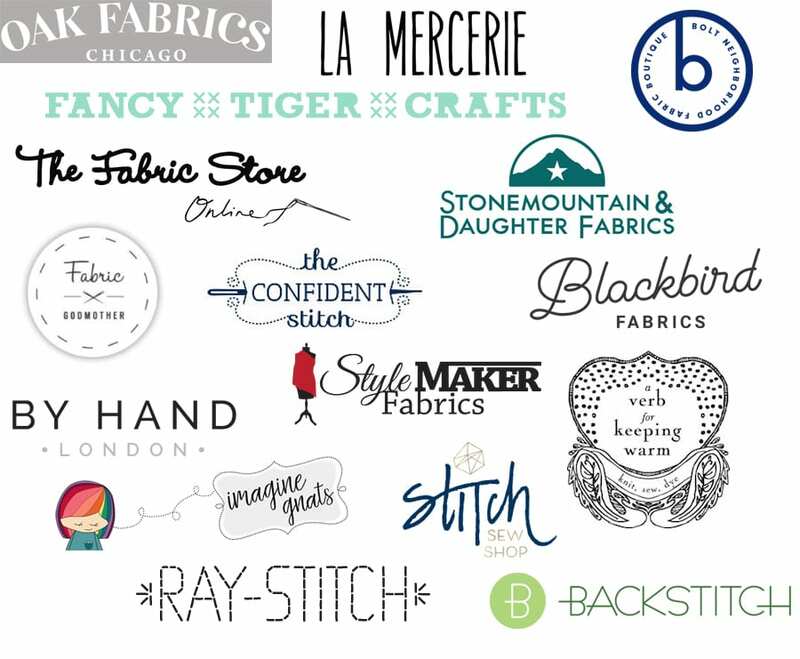 All of our prizes were donated by some of our favourite shops in the indie sewing community, and we are super grateful to them for their generosity. Next week I’ll be sharing my own #sewfrosting planned projects (I have more than one!) Are you interested in participating? If so, what kinda frosting would you like to make with us? ps. The header image is from the quirky and hilarious Moschino S/S 2019 show.